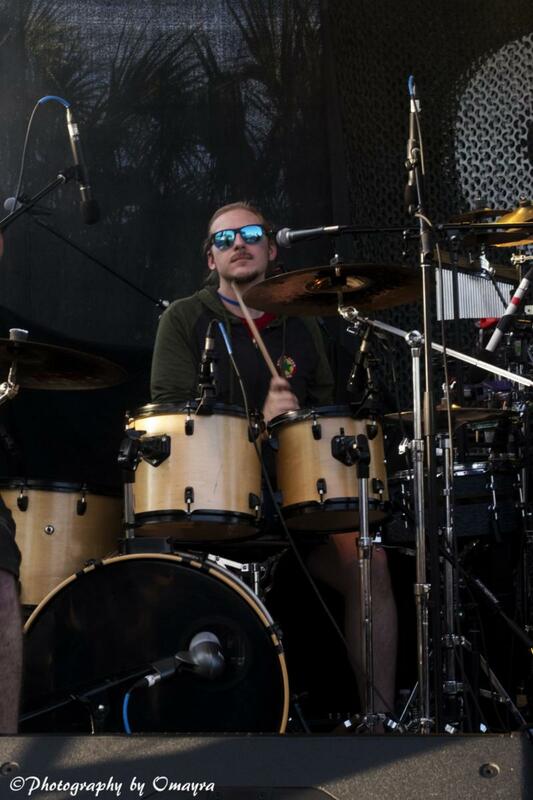 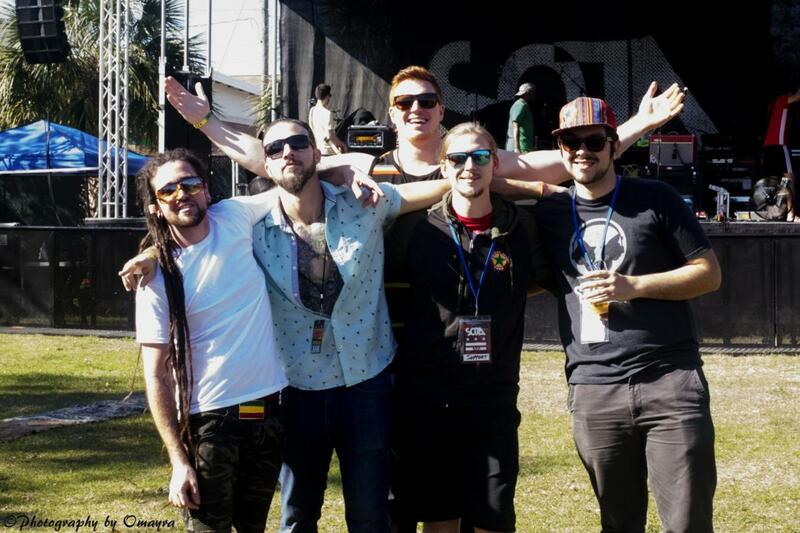 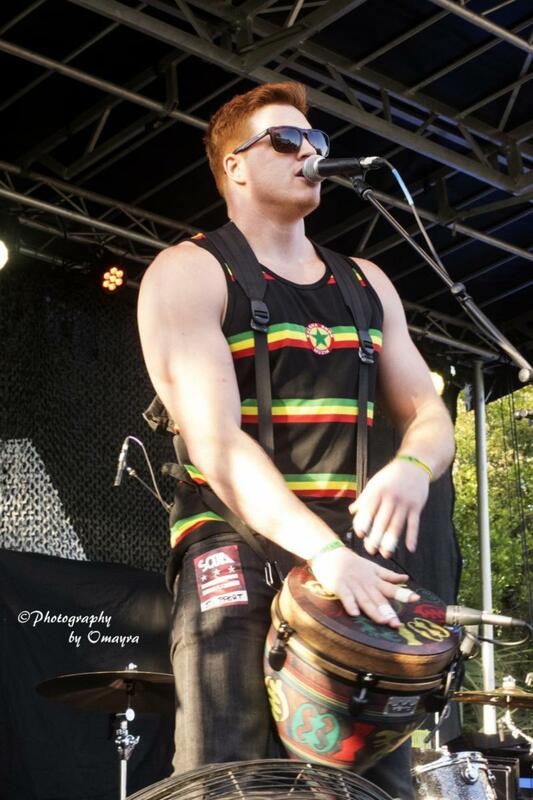 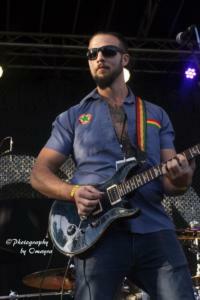 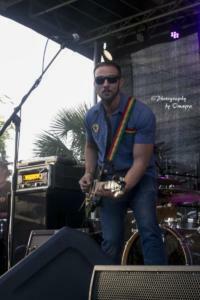 Since early 2016, Propaganjah, founded by Rob Burr Jr. and Garrett “Ginjah” Riggio, have brought high energy, one-drop reggae music back to the reggae world and into Florida’s already growing reggae scene. Propaganjah has a grassroots following of friends and family who have helped them, every step of the way. 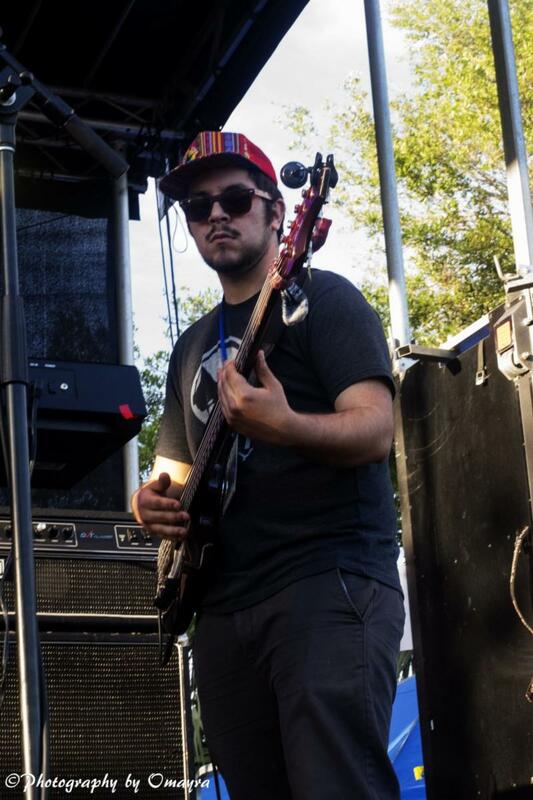 Rob’s parents are his biggest fans, and I was blessed to have witnessed that love, which they pay forward through their musical gift. 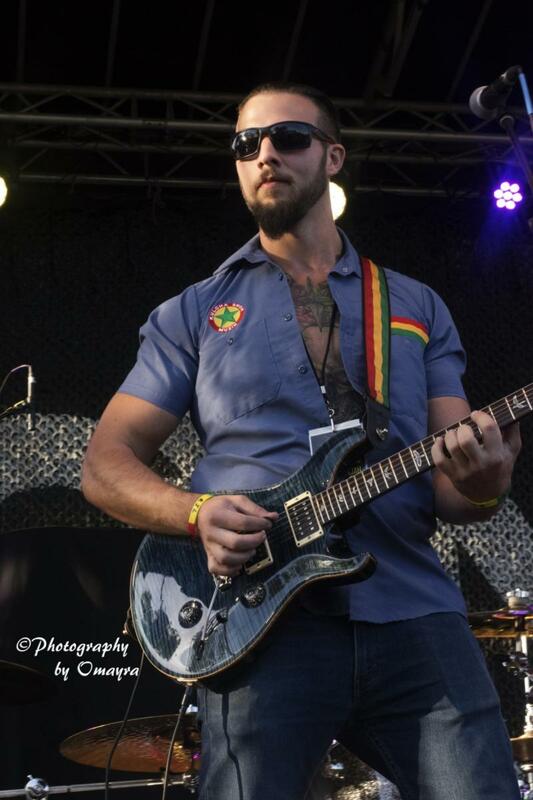 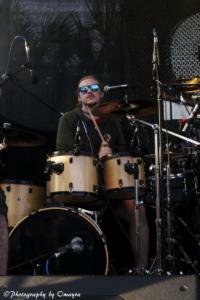 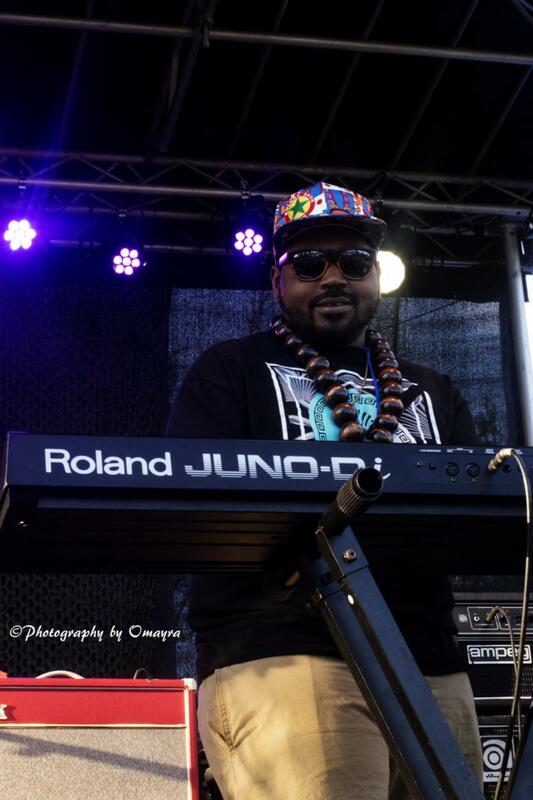 Rob’s reggae influence comes from his father’s St. Croix/Caribbean roots, and his father is his #1 fan, always at the very front row at every show. 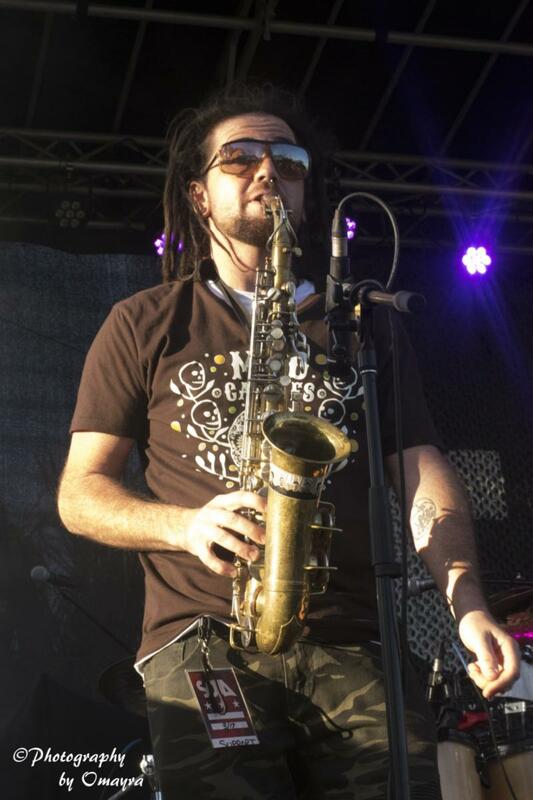 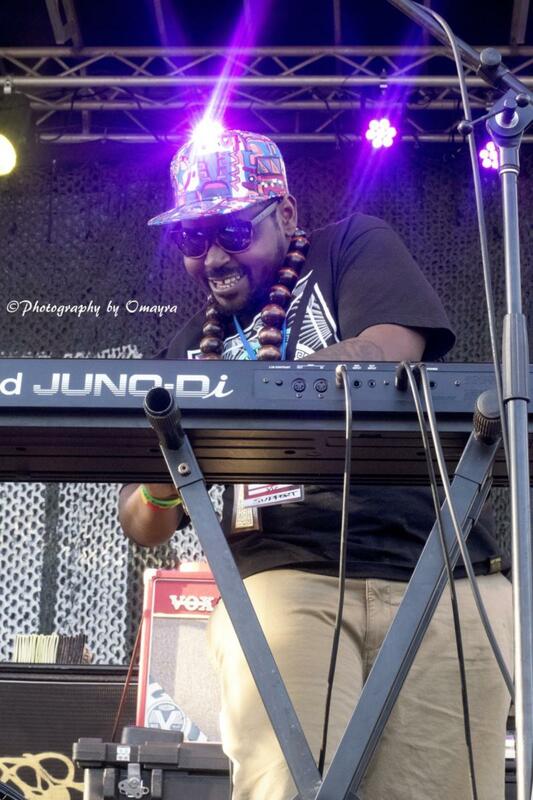 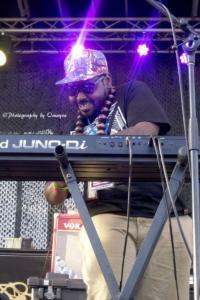 They’ve performed with notable regional and international reggae/Ska acts such as The Wailers, Inner Circle, Pato Banton, Ballyhoo!, Less Than Jake, and Fortunate Youth. 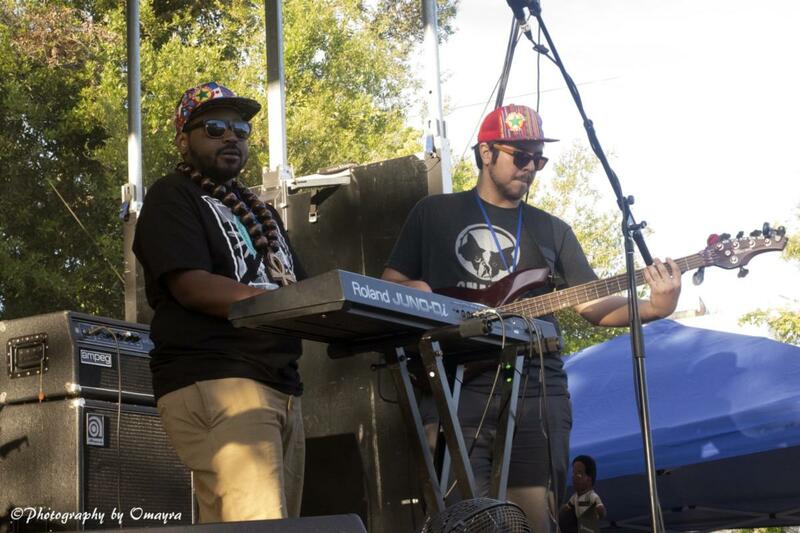 Since their debut EP release, Road to Somewhere on December 29th, 2017, they have achieved many more major feats, one of which was opening up for SOJA, a group who have been one of their major influences in their musical style, during part of their Poetry In Motion tour on March 17, 2018. 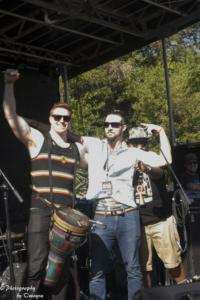 Rob takes pride in the image of the band, and him and Garrett are very health conscious and avid bodybuilders. Whether you’re a reggae fan or a supporter of independent music, be sure to check out Propaganjah at your nearest venue whether you’re in Florida or just visiting!